Anacortes, Washington is a quaint marine town located on Fidalgo Island, midway between Seattle and Vancouver, British Columbia. Anacortes is the quintessential American small town. It boasts an extremely low crime rate, still presents plays in the local community theater, and neighbors stop to chat as they stroll through the neighborhood enjoying the clear, fresh ocean air and watching as the occasional bald eagle soars high overhead. 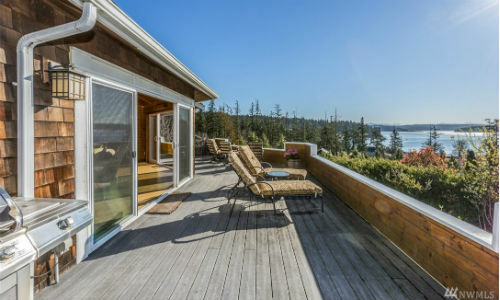 Whether you are looking for a home in a quiet suburb or in one of the two major metropolitan areas listed above, the real estate options in Anacortes are some of the most desirable in the Northwest United States. Types of homes and price ranges in Anacortes range from starter homes perfect for the budding family, to estates priced at over $1 million. Property taxes fall in the Moderate range, and the local sales tax is 8.5%. 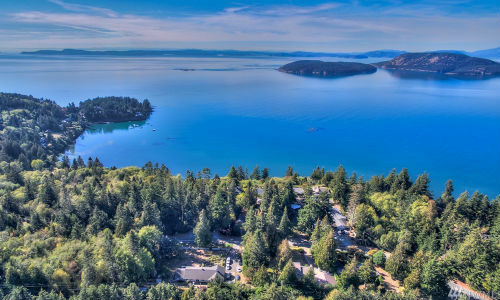 In addition to an expansive selection of waterfront properties showcasing spectacular homes, Anacortes also offers private islands for purchase. The natural, unique beauty of the seaside surroundings provides a serene and breathtaking setting. The climate is mild year-round. 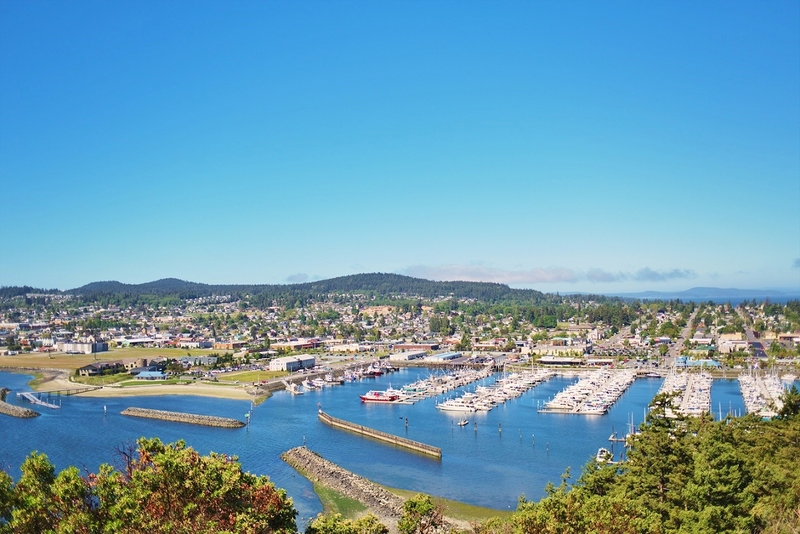 Anacortes has a modest population of 15,789. The median age of its residents is 47.4. Median home price is $284,800. Average age of houses is 29 years. Unemployment rate is a low 6.6%. Average household size is 2.29. Average commute time is 21.82 minutes. The Anacortes public school system teacher to pupil ratio is 20. Nearby Puget Sound is a very popular tourist destination. 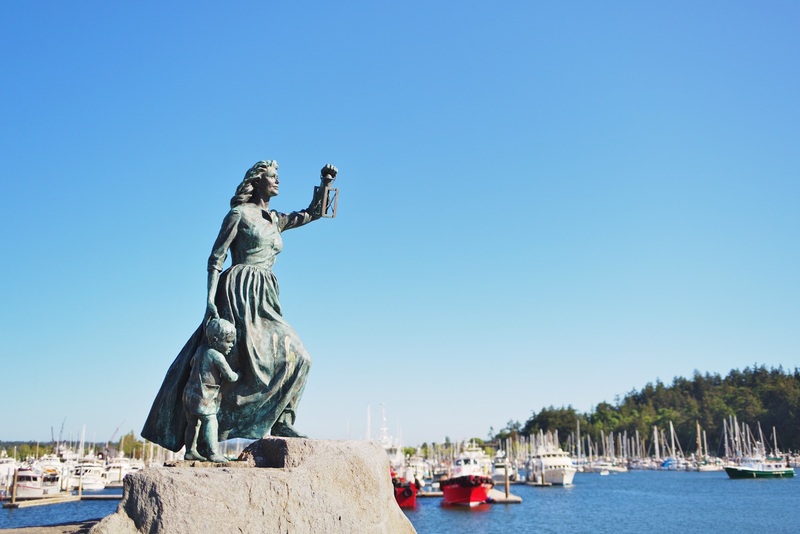 Anacortes itself is a major getaway port to the beautiful San Juan Islands. The river delta area is home to magnificent farmland areas. The annual Skagit Valley Tulip Festival takes place here each Spring, drawing both residents and visitors from all over the world, many of whom decide to become residents themselves once they have gotten a look at the perfect peacefulness of life in Anacortes. The local economy is supported by a mixture of fishing, tourism, forest products and farming, with a bit of industry included. The diversity of the area lends itself to a wide variety of recreational activities such as scuba diving, sailing, whale watching, beach combing, power boating, hiking, kayaking, golf, camping, mountain biking, sport fishing, bird watching, etc, along with endless places to explore. Real estate is available throughout the different communities that make up Anacortes based on choice of hobbies and outdoor recreational interests.